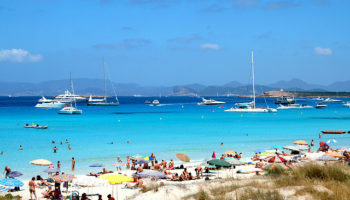 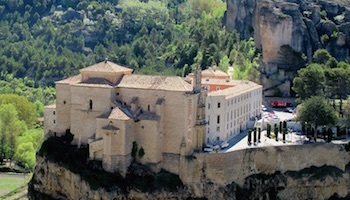 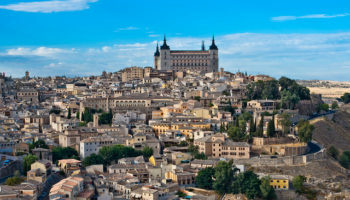 Splendid beaches, delicious cuisine, vibrant nightlife and lively fiestas all make Spain one of Europe’s best getaways. 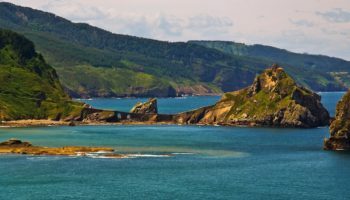 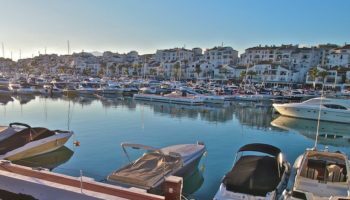 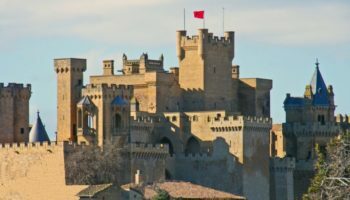 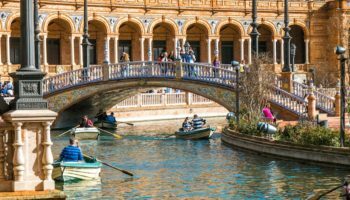 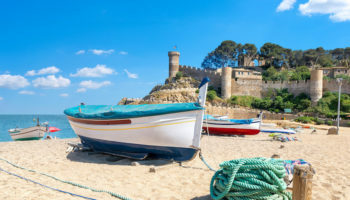 Because Spain encompasses several autonomous regions and islands, the country boasts one of the most widely diverse cultures and landscapes on the continent. 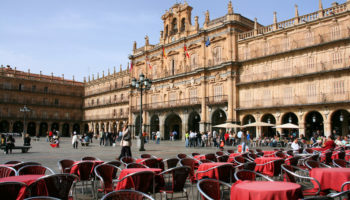 From the unique Basque Country in the North to the Costa del Sol beach resorts and Sierra Nevada mountain range in the South to the exotic beauty of the Canary Islands, Spain offers a wide variety of geographical contrasts and cultural diversity. 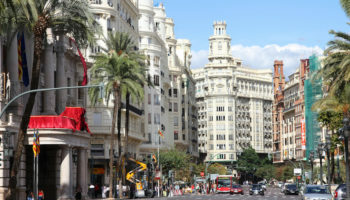 Some of Spain’s most visited cities include the capital, Madrid, with its Royal Palace, dazzling plazas and vibrant nightlife while Barcelona boasts its Gothic Quarter, intriguing architecture, beautiful beaches and the world’s largest football stadium. 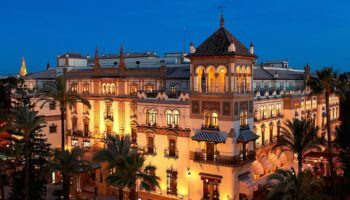 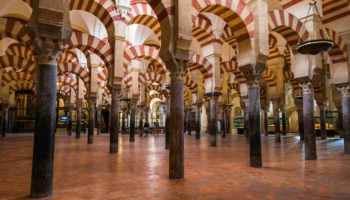 Not to be overlooked are the bustling cities of Seville, Cordoba and Granada in Andalusia. 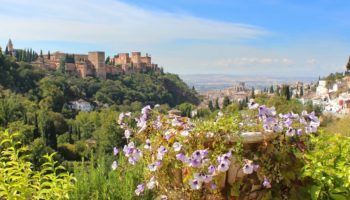 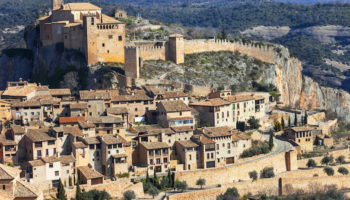 It would be impossible to see all of Spain’s marvelous attractions during one vacation, so tourists are recommended to pick one region as a base and explore popular sites by day trips. 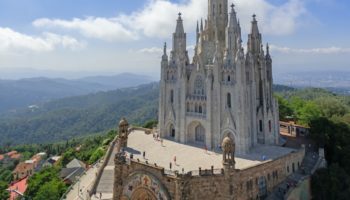 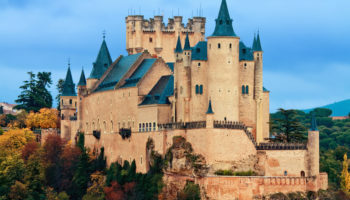 Some of the most visited attractions around the country include Madrid’s Palacio Real, the lavish residence of the Spanish Royal family, and the Sagrada Familia in Barcelona, Antonio Gaudi’s uncompleted masterpiece.